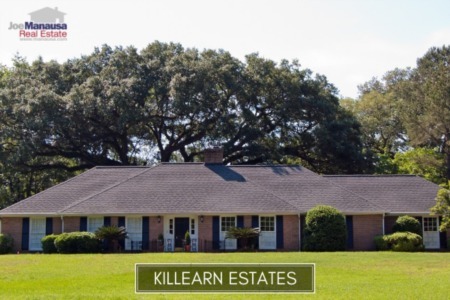 Chemonie Crossing offers large homes on acreage in Northeast Tallahassee. Located out Centerville Road just past Proctor Road, Chemonie Crossing homeowners enjoy quick access to town all-the-while enjoying the privacy that these large land parcels provide. Here are all the active listings in Chemonie Crossing. Please take the time to explore all the homes for sale in Chemonie Crossing, but also look at home price trends, home value trends, and home size trends and finish up by reviewing the table of all closed home sales going back to 1991. Remember, knowledge is power when it comes time to negotiate your next home sale or purchase. It is important to note that the narrative contained below is for sales through December for all previous years, but through April 4th in 2018. The graphs and the closed sales table will be continuously updated into the future (meaning bookmark this page if you always want to know the current status of homes in Chemonie Crossing). The average price of a home sold in Chemonie Crossing has dipped to $382K, but we expect volatility here because of few sales and a large variance in the size of homes in the neighborhood. Home sales activity in Chemonie Crossing is doing fine. 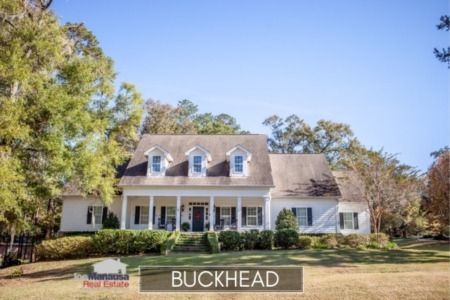 There continues to be steady demand for large homes on large lots, and all properly marketed homes in Chemonie Crossing should sell fairly fast. Currently, there is just one home for sale in Chemonie Crossing and it is already under contract. Average home values continue on a slow and steady rise. Through the first few days of April, the average value of a home sold in Chemonie Crossing has been $143 per square foot. The average home size sold in Chemonie Crossing typically falls in a range of 2,000 to 3,100 square feet, and it has been the same thus far in 2018. The 2 home sales in 2018 have averaged 2,695 square feet. 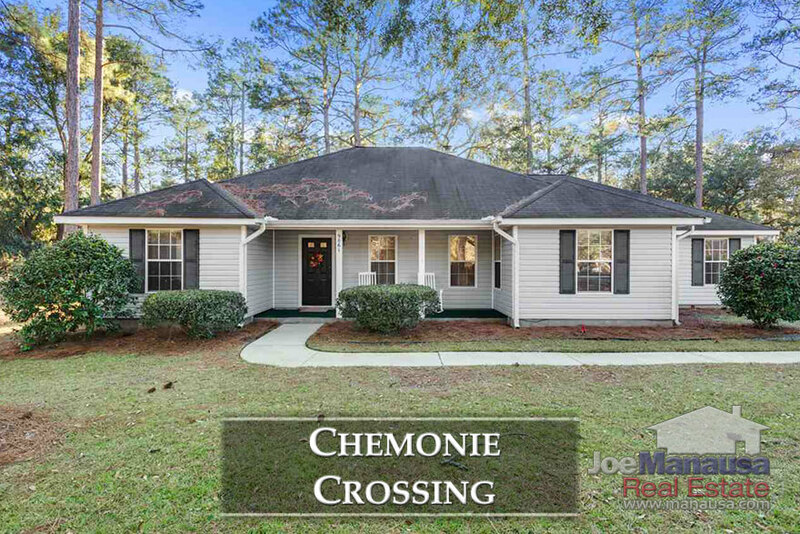 This concludes our April 2018 update on home sales in Chemonie Crossing, please give us a call at (850) 366-8917 or drop us a note if you have questions about this spacious neighborhood located in Northeast Tallahassee. 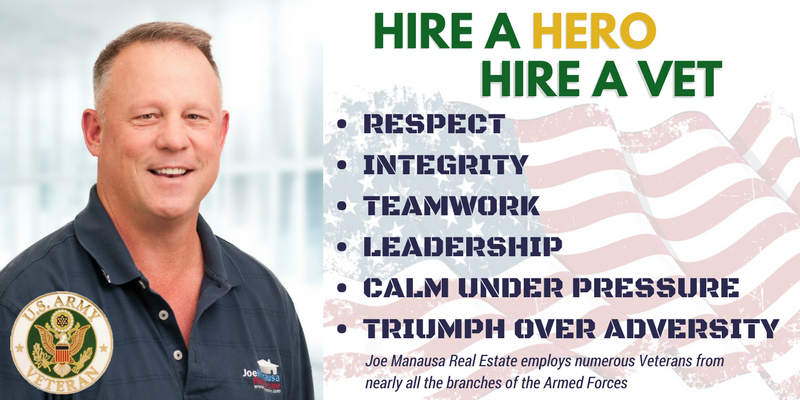 If you are curious about what our customers say about working with Joe Manausa Real Estate, you can see their reviews from Google, Facebook and Zillow right here: https://www.manausa.com/testimonials/.